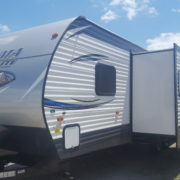 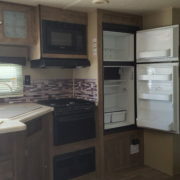 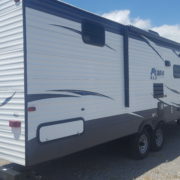 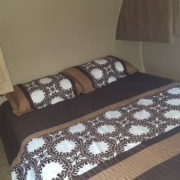 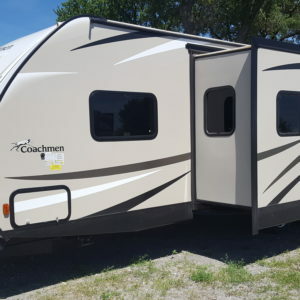 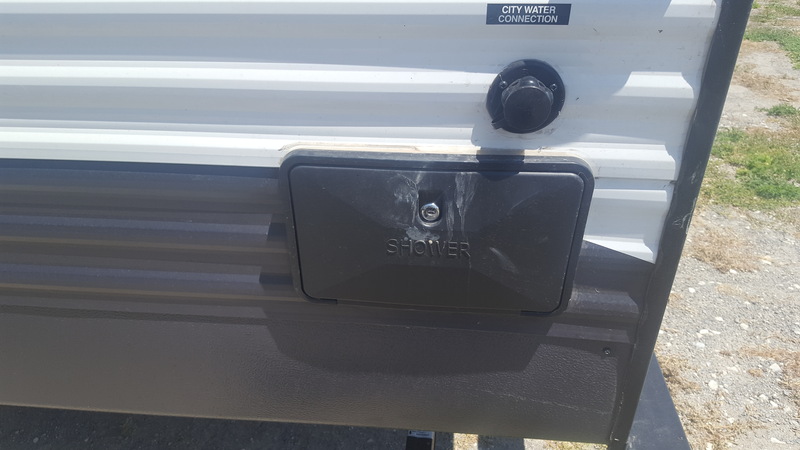 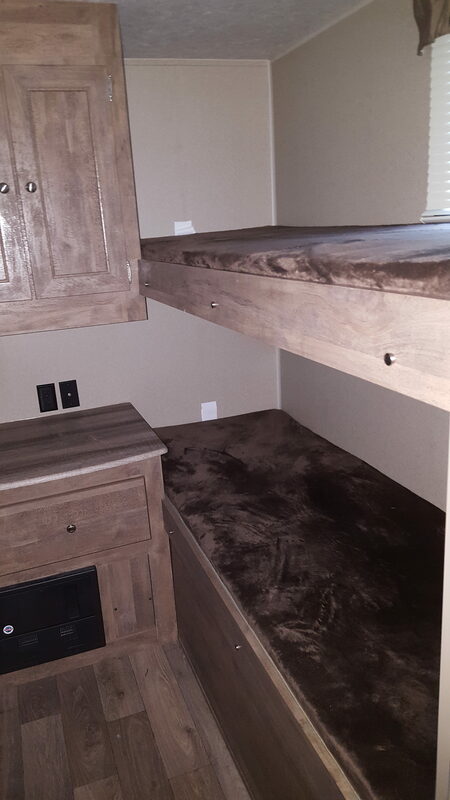 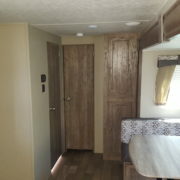 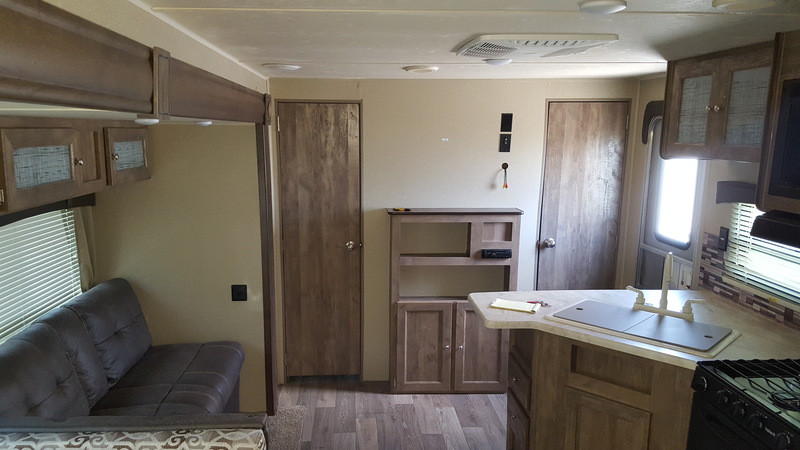 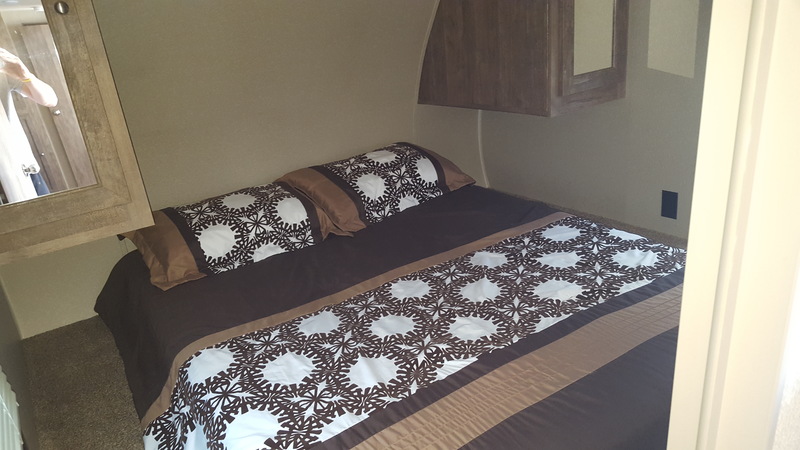 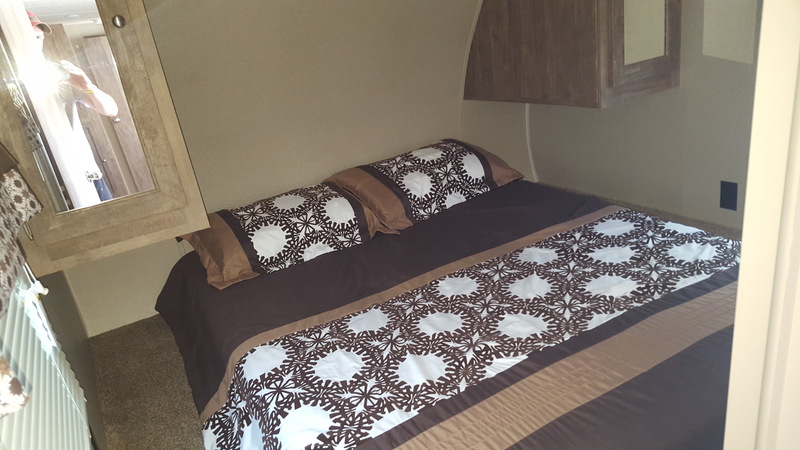 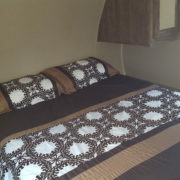 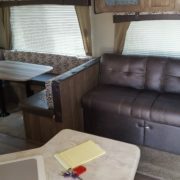 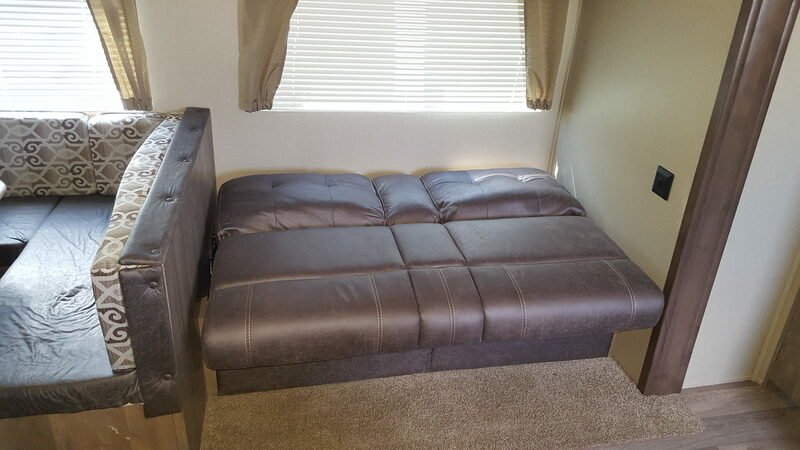 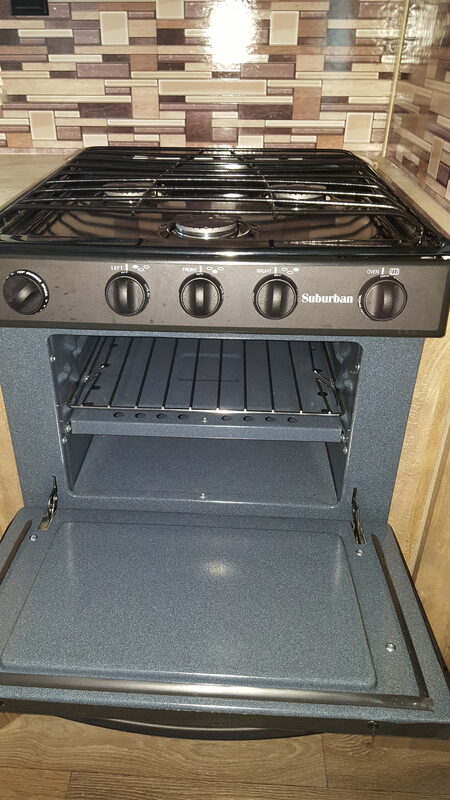 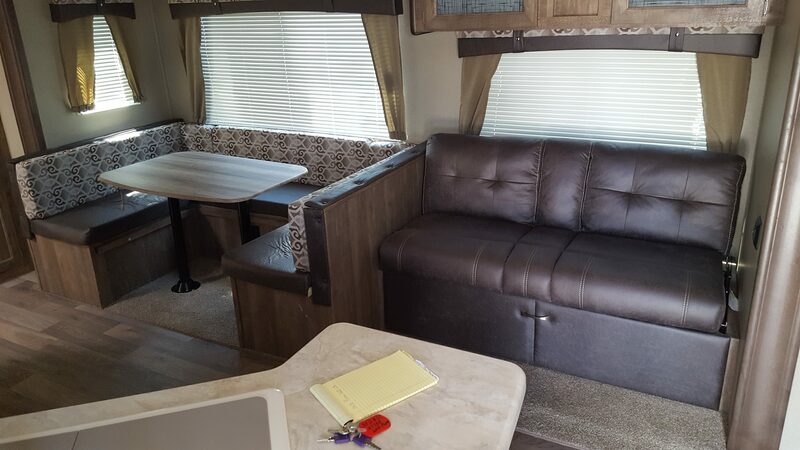 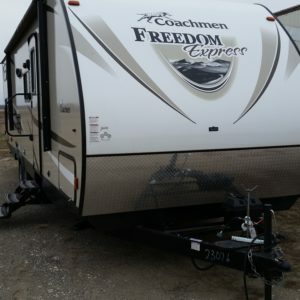 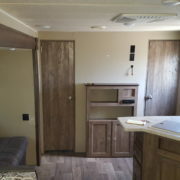 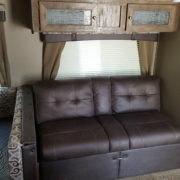 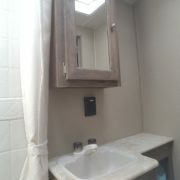 This rental camper is available now at a sale price! 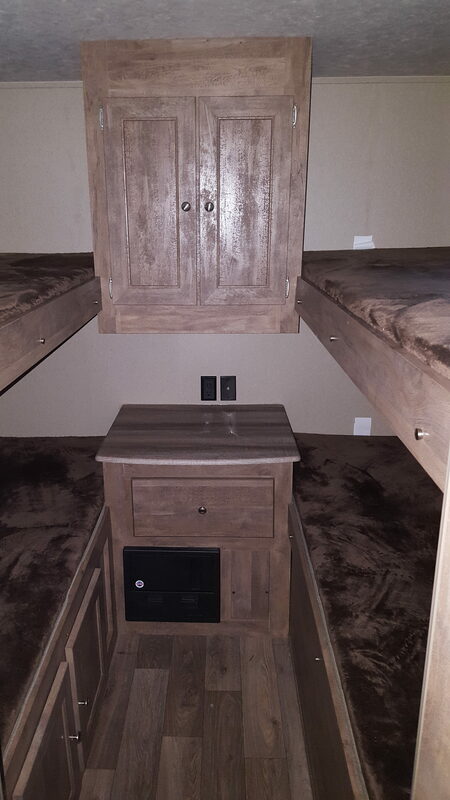 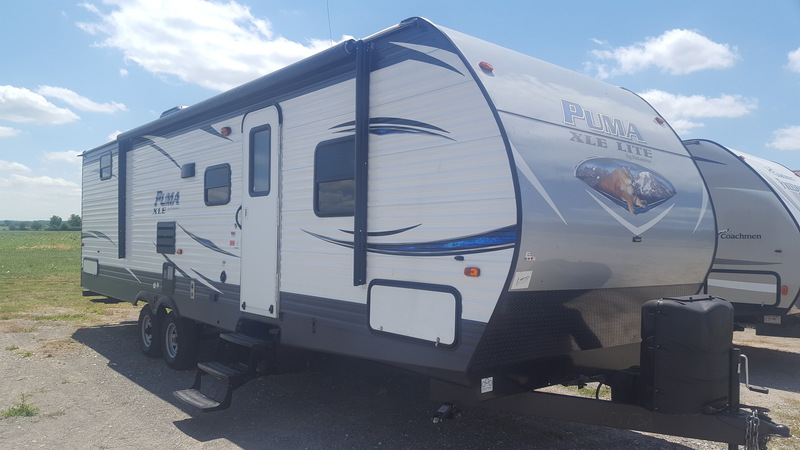 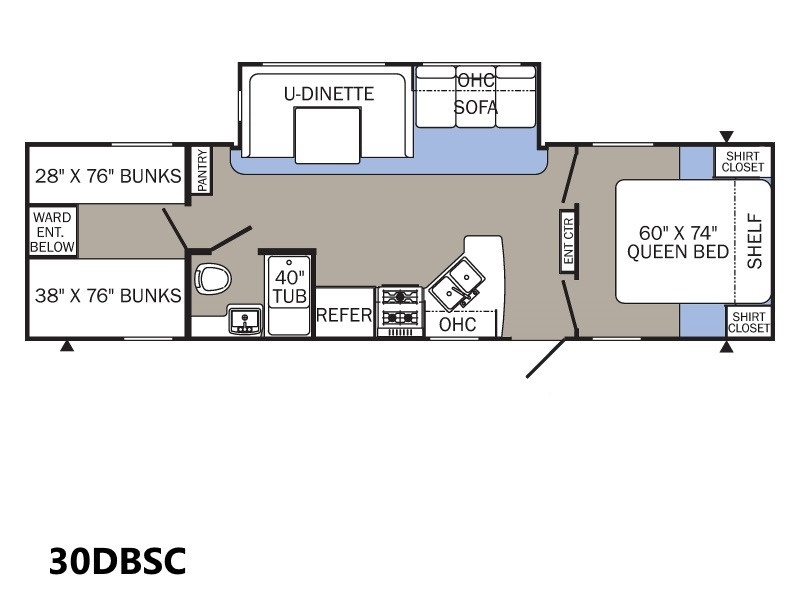 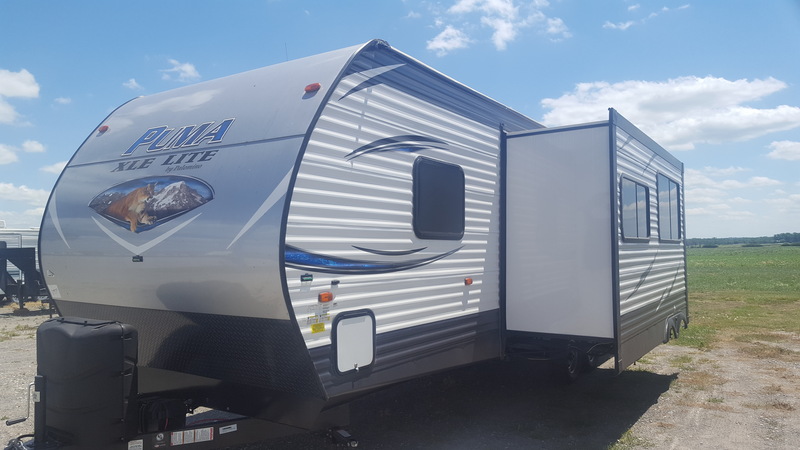 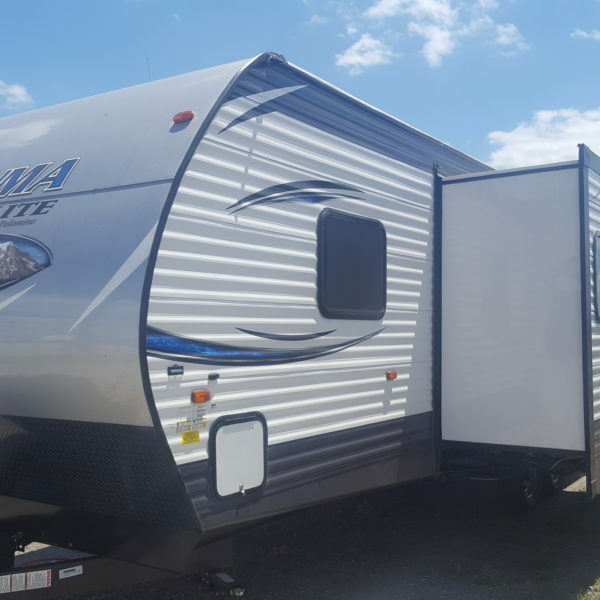 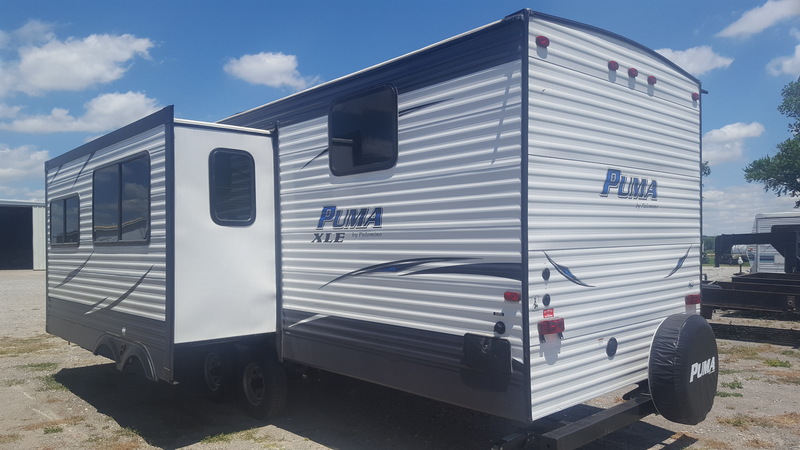 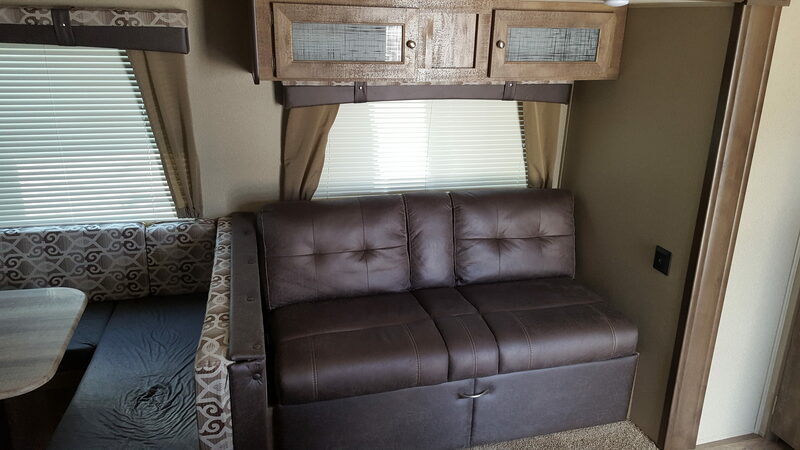 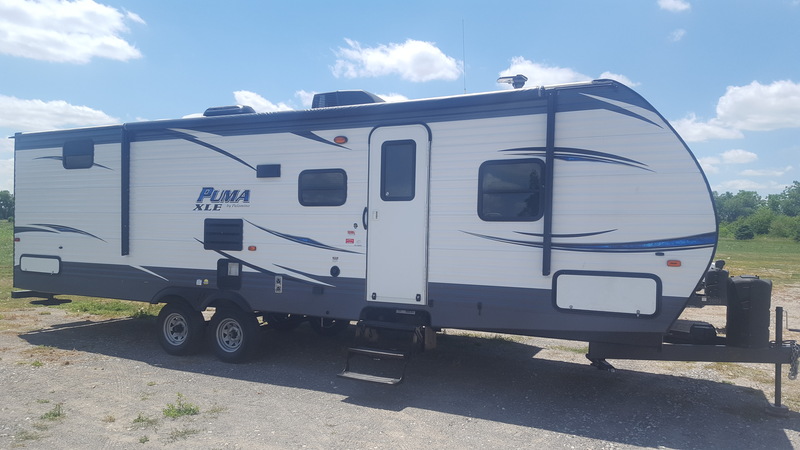 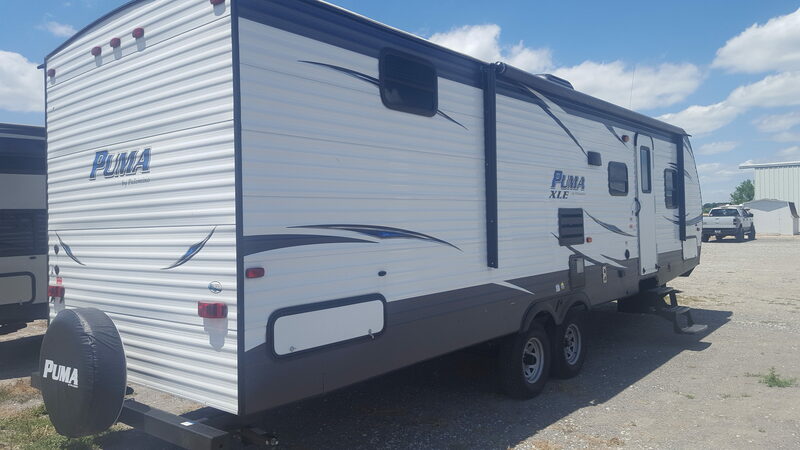 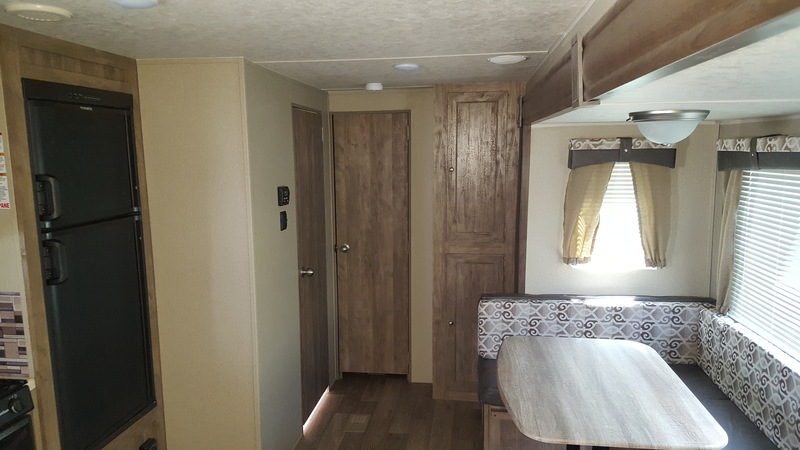 This beautiful 2018 Puma 30DBSC has a front bedroom with double entry, large slide out with couch and booth dinette, and four bunks in the rear along with a storage ward. 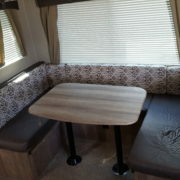 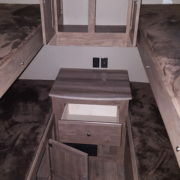 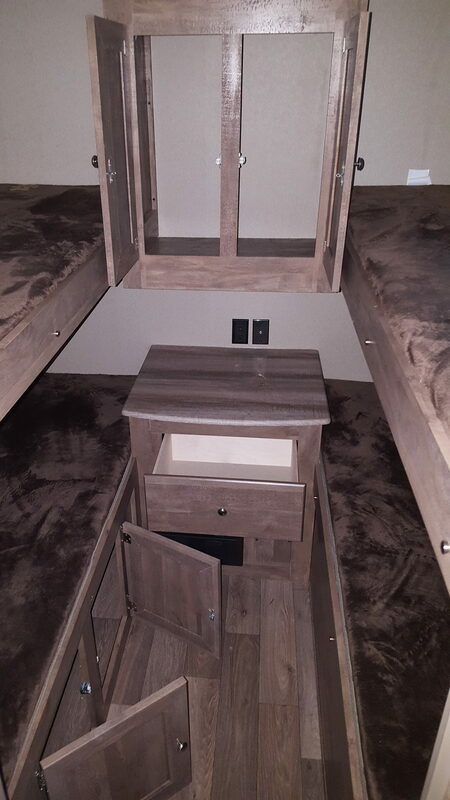 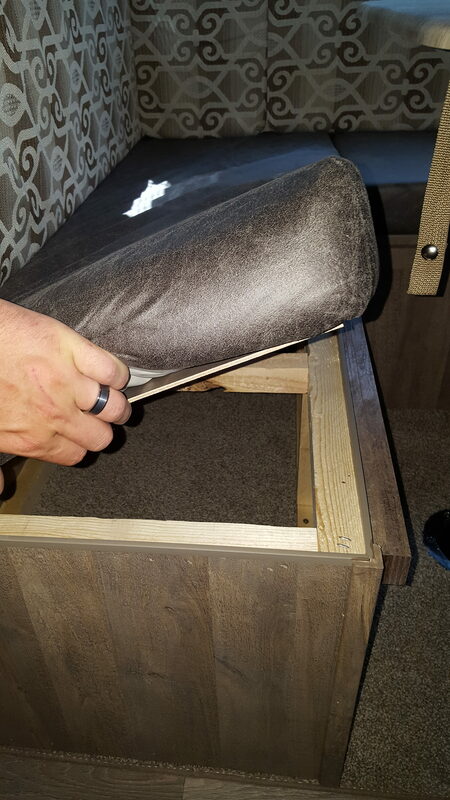 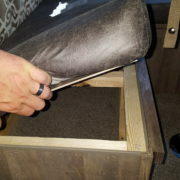 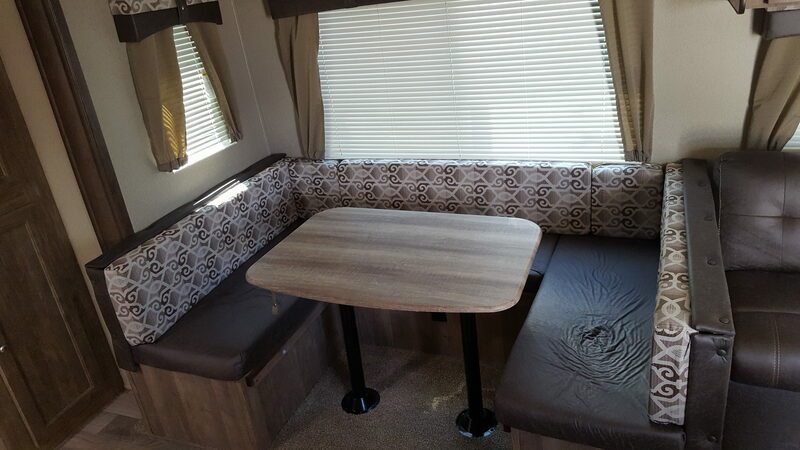 The dinette booth and couch will fold fold out into sleeping spaces. 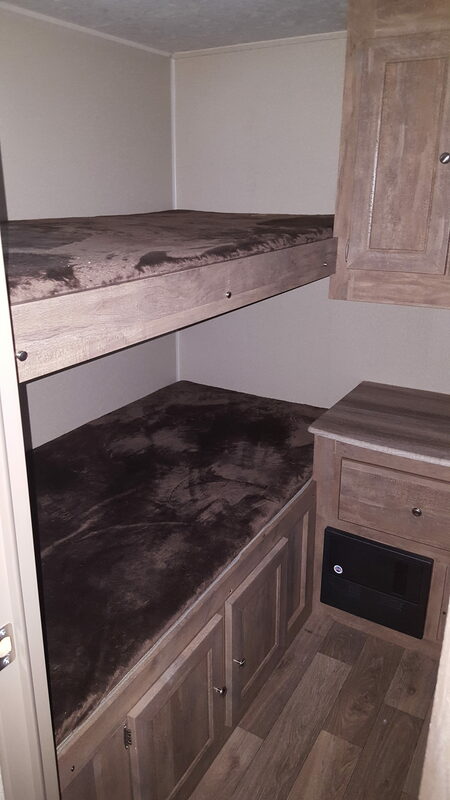 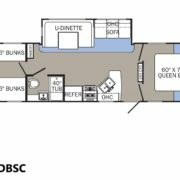 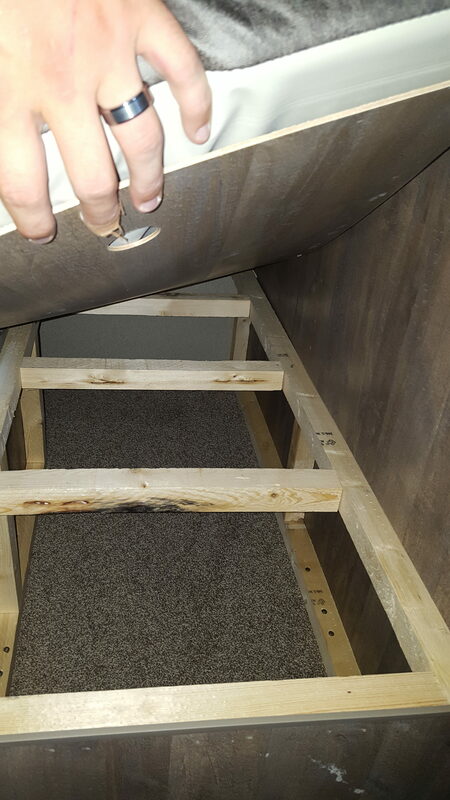 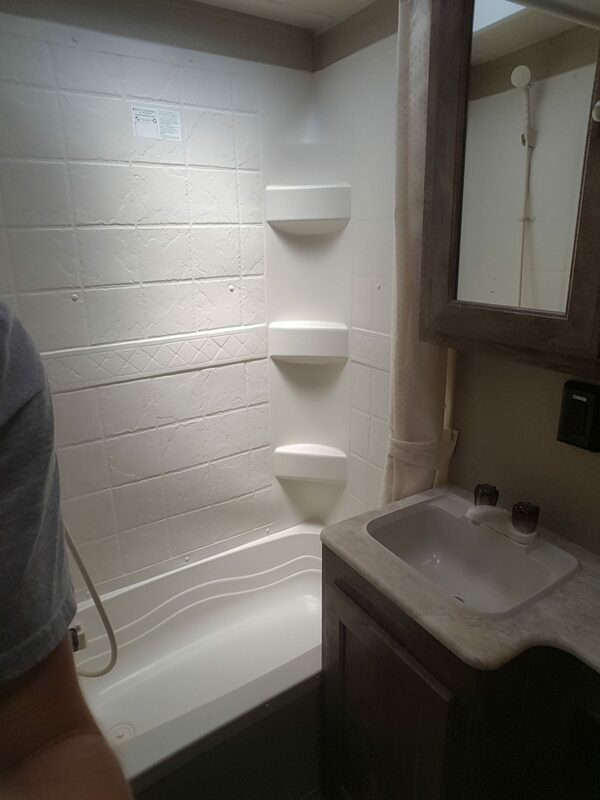 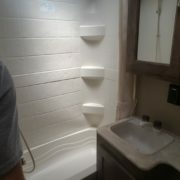 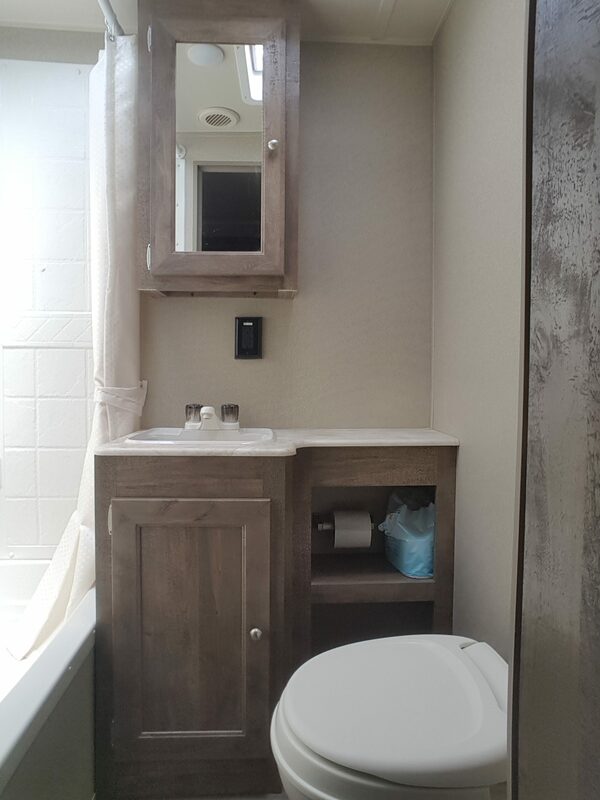 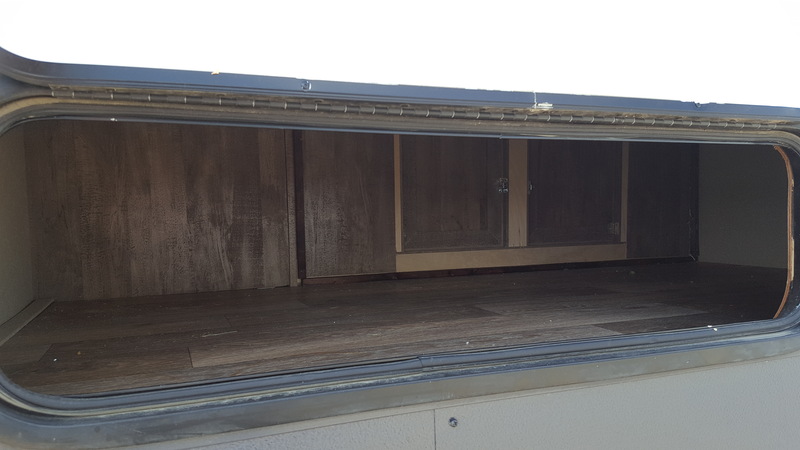 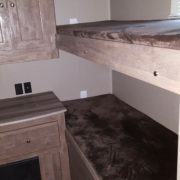 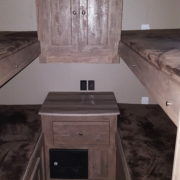 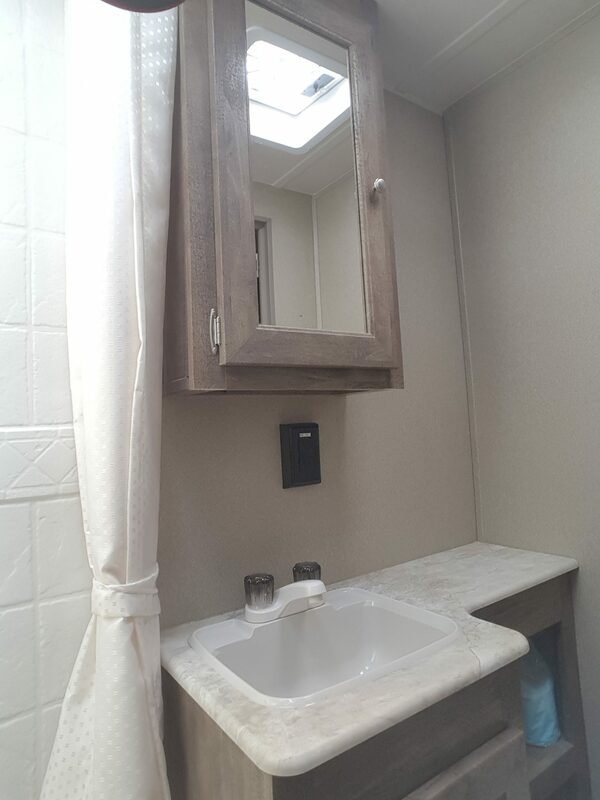 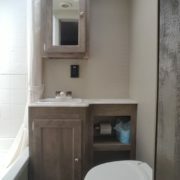 Exterior shower, full kitchen, sleeps 8 people, full length underneath storage, and accessible storage from outside & inside, underneath the bottom passenger bunk. 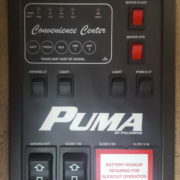 It also has a 7 cu. 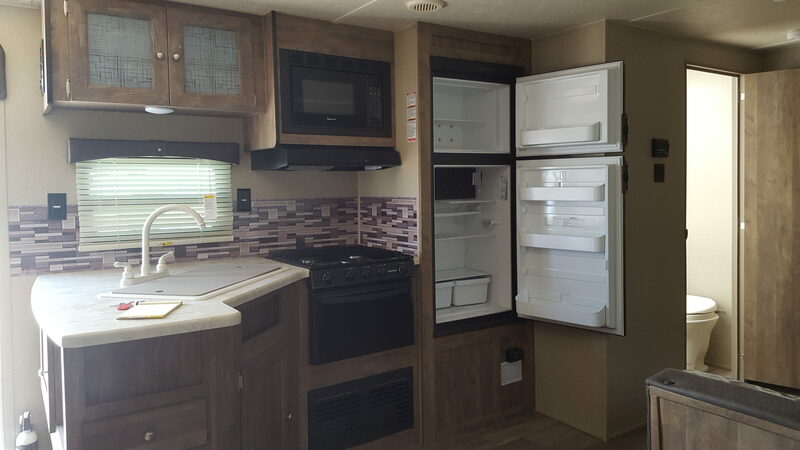 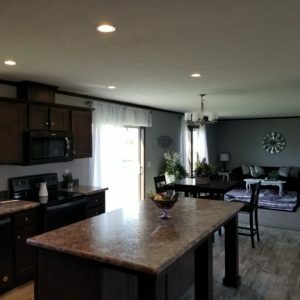 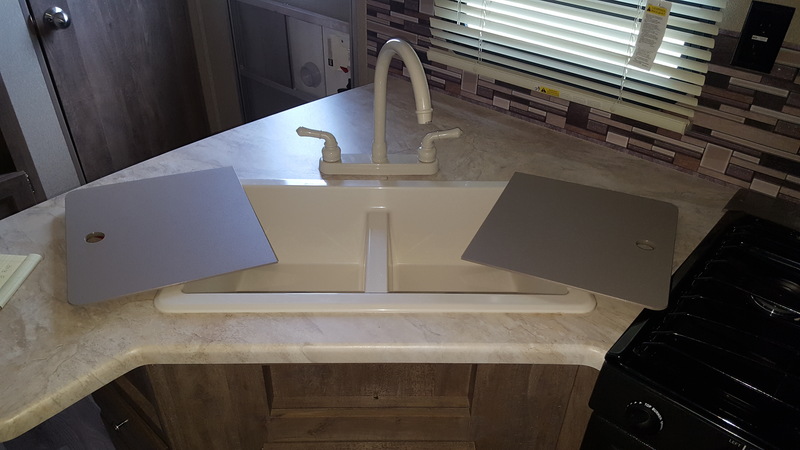 ft. fridge electric awning, 1 slide that houses kitchen dinette and couch, there are privacy doors to bunkhouse and bedroom, has a 40″ tub. 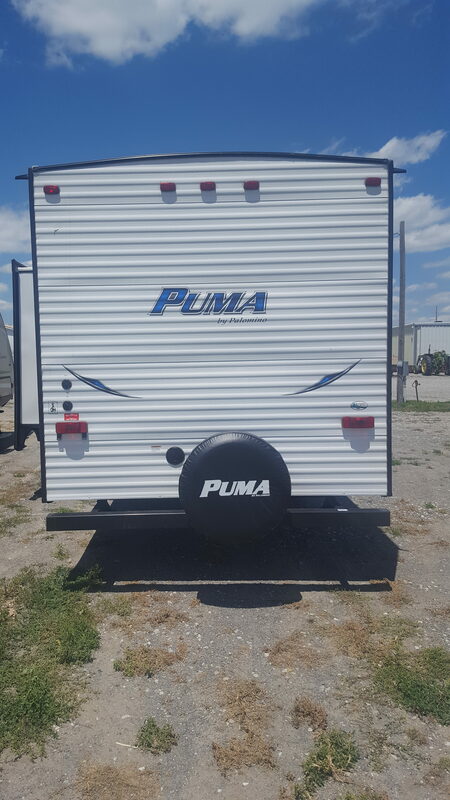 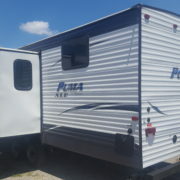 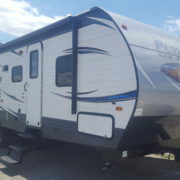 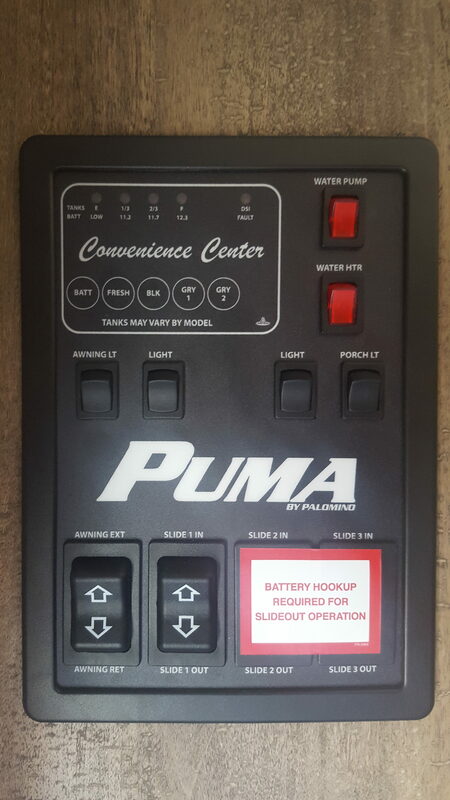 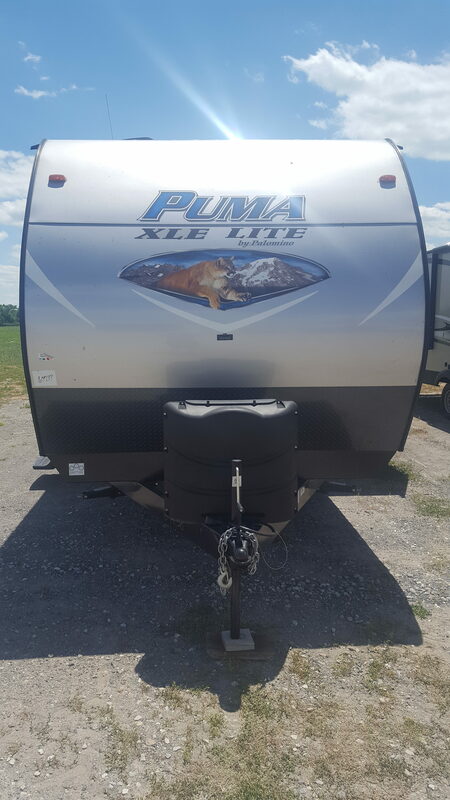 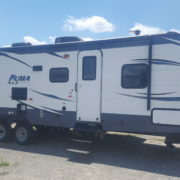 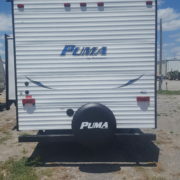 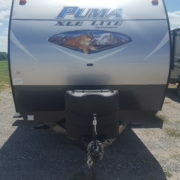 Overall this Puma XLE is a great family camper! 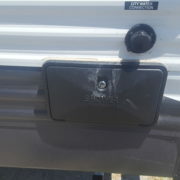 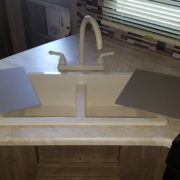 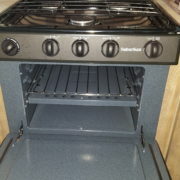 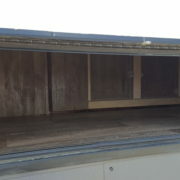 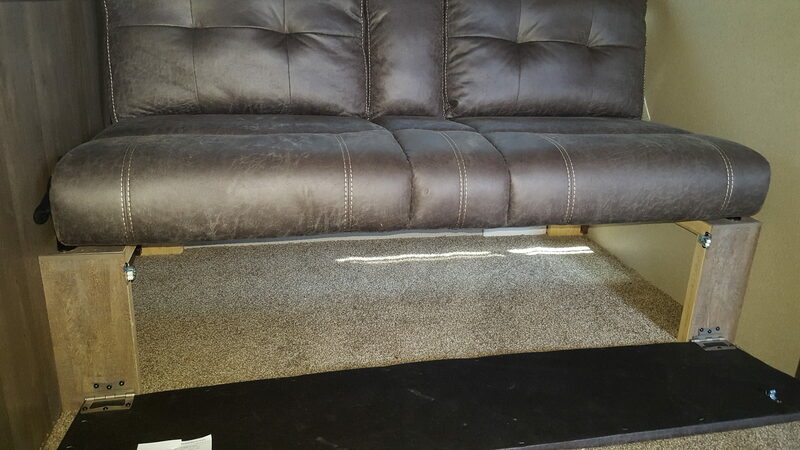 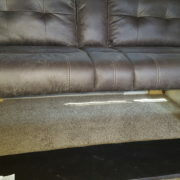 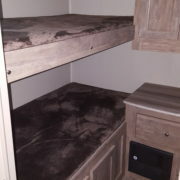 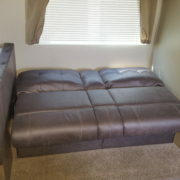 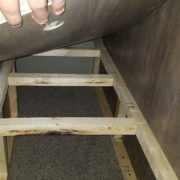 $350.00 security deposit, due at pick up and fully refundable if the unit is brought back the same way it goes out. 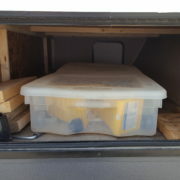 GVWR (gross vehicle weight rating): 8,000 lbs. 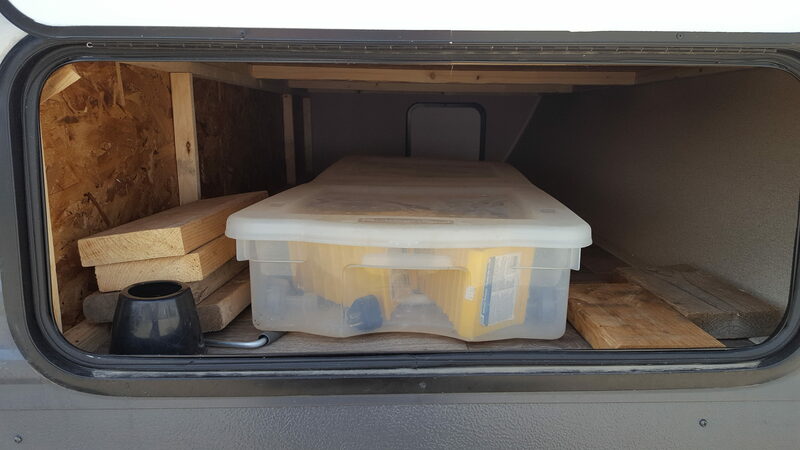 – The maximum permissible weight of the unit when fully loaded.